There are 58 national parks in the USA and its territories, each speaking volumes of majestic beauty. Admirers of such natural beauty and exhilarating experiences visit to explore these stunning areas every year. 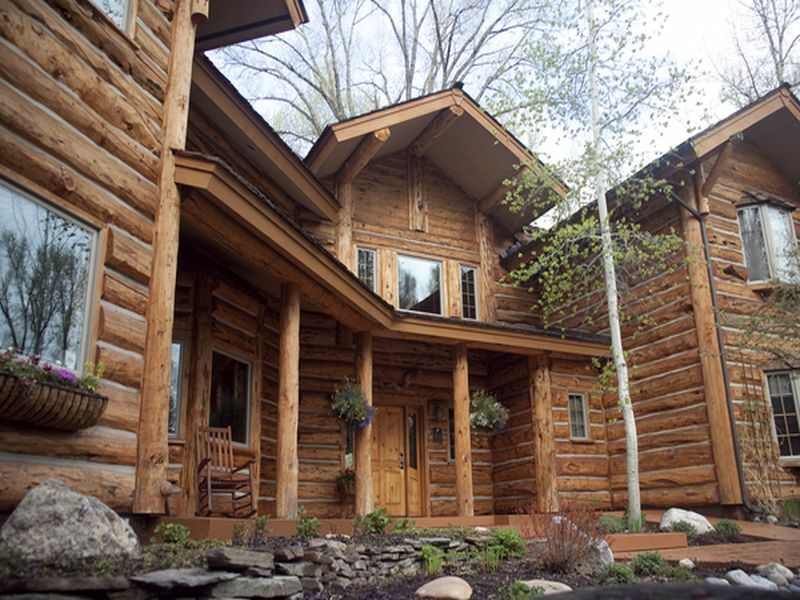 Making the visits even more pleasant and memorable, following are some incredible inns conveniently located around national parks in the U.S.
An ideal hideaway for those looking for adventure and relaxation altogether, The Log House Lodge Bed & Breakfast is just a 10-minute drive away from Sequoia National Park. The charming ambiance of the Log House Lodge is an outcome of two rustic, country-style rooms, a suite suitable for housing up to six guests, the lanterns, handmade quilts and the attractive log beds. 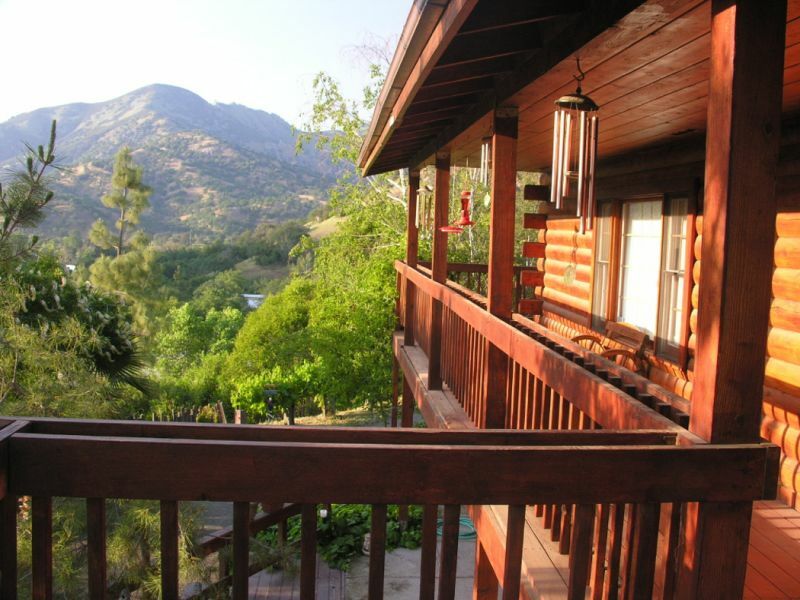 Additionally, the peculiar location of the log house offers amazing views of the valley and foothills. Picturesque Acadia National Park is truly an explorer’s paradise with 49,000 acres of wilderness, granite carved mountains meeting the ocean, rocky beaches and activities in abundance. Pampering visitors with unparalleled lodging, amenities, and service, Balance Rock Inn on the Ocean offers incredible stays in the area. 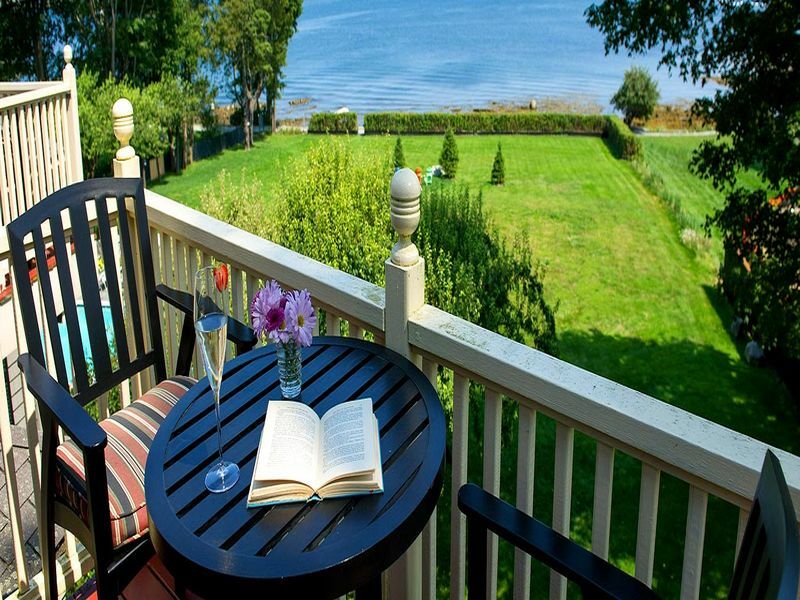 Splendid room décor, distinctive architectural details of the opulent rooms and suites and the amazing location that offers unforgettable views of Frenchman Bay altogether bring the well-deserved attention to this inn. Known for its excellent service, attention to detail, and the luxurious amenities, Bentwood Inn is one of the best Jackson Hole Lodging options in the area. It caters to the diverse lodging requirements of those visiting Yellowstone National Park. 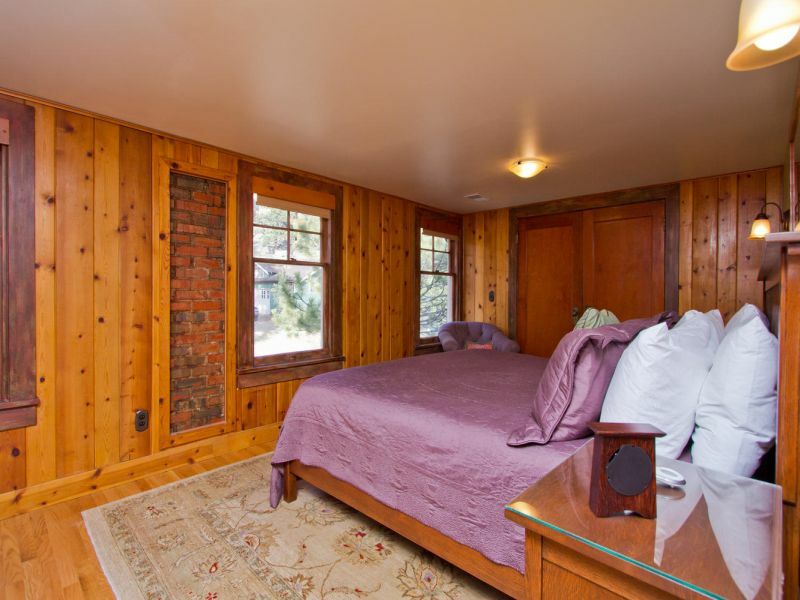 Offering five different room choices featuring amenities such as private fireplaces, king-sized beds, window seats and more, Bentwood Inn creates unique stays indicating volumes of fun and relaxation. Nestled at only a 10-minute drive from Rocky Mountain National Park, The Golden Leaf Inn is a spectacular mountain property. Spread across 5 acres of land, it is a historic arts and crafts style bed and breakfast. The property was recently renovated for adding contemporary comfort to it while keeping the sophisticated décor and the old world charm of the property unchanged. The Golden Leaf Inn also offers opportunities to indulge in a number of recreational activities. National Parks in the U.S. attract swarms of visitors every year. To offer them convenient and comfortable lodgings, there are some incredible inns around.